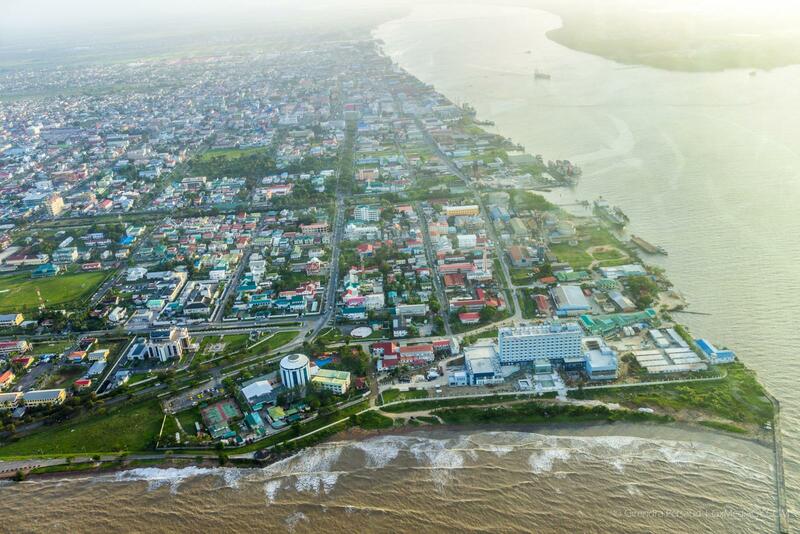 Guyana is looking to Council for Trade and Economic Development (COTED) and the Caribbean Agriculture Week meeting to strengthen agricultural collaboration with Trinidad and other Caribbean countries. 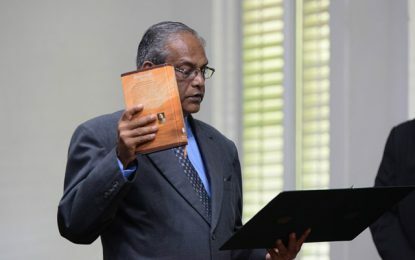 Minister of Agriculture, Land and Fisheries, Trinidad and Tobago, Clarence Rambharat. Minister of Agriculture, Noel Holder speaking on the sidelines of the recent signing of a Memorandum of Understanding between Guyana and Trinidad for partnership in the energy and other economic sectors said several issues of mutual interest were discussed by himself and Trinidad and Tobago’s Minister of Agriculture, Land and Fisheries Clarence Rambharat. “One of the issues we spoke about is the passage of our produce through Trinidad and Caribbean airlines… A lot of the problems in the agriculture sector surrounds flying produce through Trinidad the Caribbean airlines; which often are not transshipped in a timely manner and there are no refrigeration facilities to store the perishable items while they are awaiting transhipment,” Minister Holder said. In addition, he noted that the Caribbean Week of Agriculture event, which begins October 8, will be used for strengthening collaboration among Caribbean neighbours. “At that meeting, we would have a number of issues that ministers can deal with including the COTED meeting. 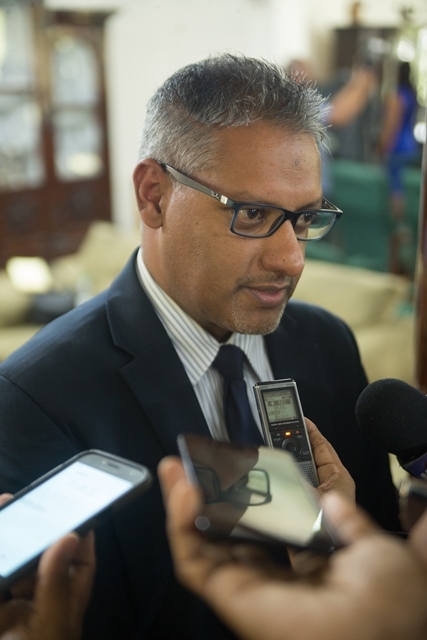 At that meeting, there will be more arrangements for collaboration not only with the Minister of Agriculture for Trinidad but the Minister from Barbados as well,” Minister Holder explained. Meanwhile, Minister Rambharat has committed to exploring possibilities of using Guyana’s engineering expertise for water management in the Twin Island Republic since heavy rainfall usually has a major impact on the island’s agricultural output. The Minister of Agriculture, Land and Fisheries also committed to finding a resolution to the longstanding issue of preventing Guyana’s honey from being transshipped via the Island’s ports. President David Granger of Guyana and Prime Minister Doctor Keith Rowley of Trinidad and Tobago yesterday signed an MOU for cooperation in the energy sector among other economic sectors.